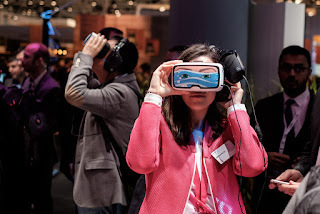 Mention the words “Virtual Reality” and images of people wearing funky headsets, enclosed in an animated world and waving their hands around instantly come to mind! And of course Hollywood producers have captivated audiences by transporting them from the real world to the virtual world. But how far is Virtual Reality (VR) a reality for organisations? How far, if at all, has it made the leap from celluloid to genuine usefulness in the day to day worklife of employees? To get a take on the state of Virtual Reality I spoke with Piers Harding-Rolls, the Director and Head of Games Research at IHS Technology. According to Harding-Rolls there are at least three things that need to come into alignment before we reach a broader adoption of VR. First, is the headset hardware. It needs to be developed further to improve the people experience with the technology. “All headsets today have deficiencies which will slowly be overcome. We are heading towards stand alone headsets which are self-powered rather than tethered to a PC or console, or using a smartphone.” But, he also emphasises that it will take a number of years to get there. Indeed, the usual suspects are well positioned to take advantage as the market emerges. This includes Samsung Gear, Sony PlayStation VR, HTC Vive and, of course, Facebook with the popular Oculus. 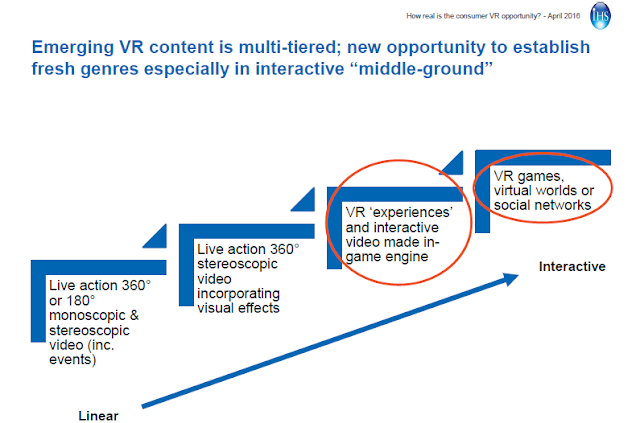 In fact, VR offers companies outside the games sector a chance to create immersive content that is interactive. At its simplest, this means being able to rotate your head 360 degrees. 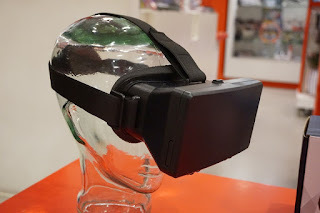 Several industries are supporting the use of Virtual Reality. Harding-Rolls sees it making niche inroads into areas such as health, design and education. But, the biggest application, in volume terms, will be in entertainment. But, which skills need to be developed exactly? 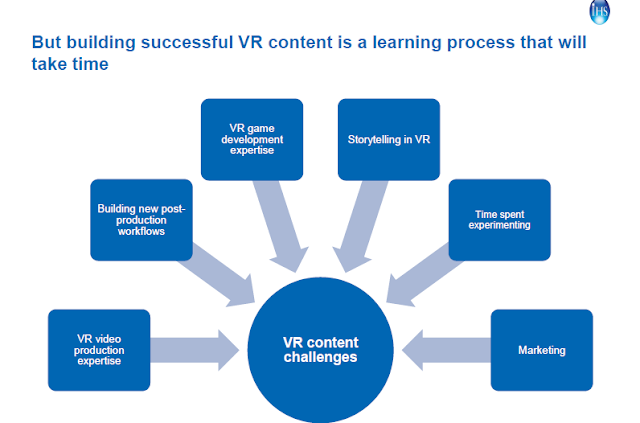 Other areas where we are still at the beginning of the learning curve are storytelling in VR, marketing of VR content, analytics usage in VR content, and monetisation of VR content. Will VR create new jobs? Or, transform some of them? Probably, the answer is yes. 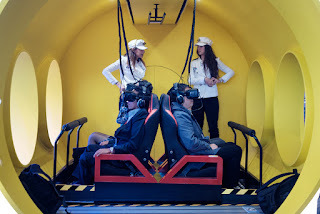 In fact, “there is already a burgeoning start-up industry related to VR, which cover a wide number of applications and parts of the value chain,” explains Harding-Rolls. Given that we are already seeing companies experimenting with Virtual Reality at work, organisations shouldn’t dismiss the potential opportunity offered by the technology. Indeed, VR has its own challenges and current limitations to overcome, and it will take years to reach a more mature phase. It is, however, one more reason to recognize the growing importance of this phenomenon as developers and investors are betting on it. Indeed, it is entirely possible that it will become part of the way businesses communicate in the future, not just sharing social VR experiences with their customers but also internally with their staff! Previous article How well informed do employees feel?